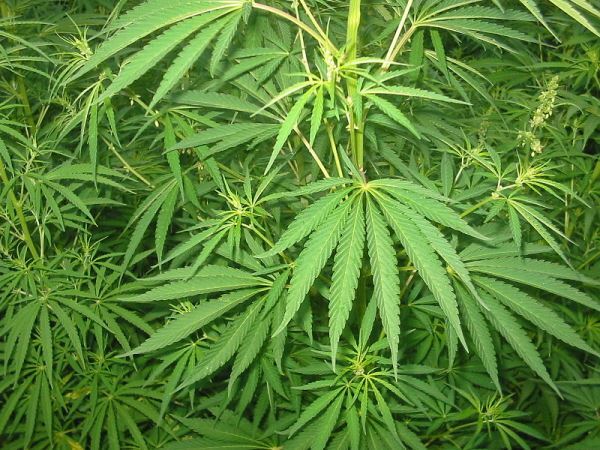 Cancer-stricken Inkatha Freedom Party MP Mario Oriani-Ambrosini on Wednesday made an impassioned plea to President Jacob Zuma and his government to decriminalise the medical use of dagga. "You've known me for 20 years and I'm sure you had a few occasions to curse my name," a gaunt looking Oriani-Ambrosini said in the National Assembly during debate on Zuma's state-of-the-nation address. "I'm speaking to you today somehow as a changed man, not to oppose, but to plead with you to provide the laws on behalf of many people in my condition who do not have a voice." Oriani-Ambrosini admitted to illegally having smoked dagga in South Africa as an alternative treatment to his condition. "I was supposed to die many months ago and I am here because I had the courage of taking illegal treatments in Italy in the form of bicarbonate of soda and here in South Africa in the form of cannabis, marijuana or dagga. Otherwise I would be pumped with morphine and I would not be able to speak to you Mr President," he said. In November last year a national working group made presentations to Health Minister Aaron Motsoaledi on the subject. "What this paperwork stands for is the proposition that there is no rational argument for continuing to deprive medical marijuana to people like me who need it," Oriani-Ambrosini said. "It is a crime against humanity not to allow that to take place."